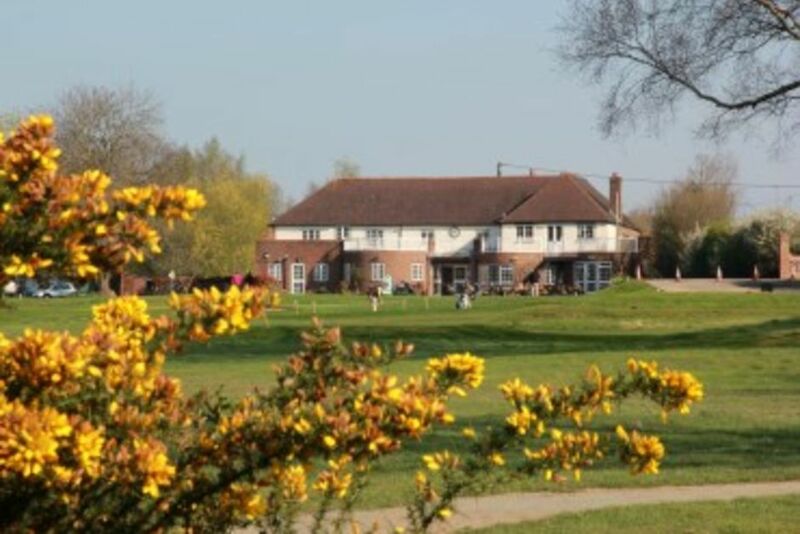 WHY JOIN WROTHAM HEATH GOLF CLUB? 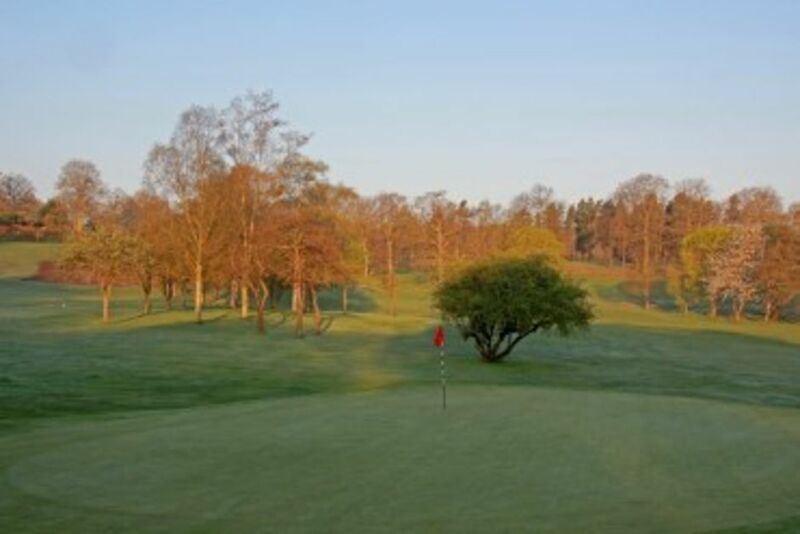 Membership numbers are limited to ensure the course is not overcrowded and this, plus the benefit of having two starting points (1st and 10th), enables a good flow even at busy times, with rounds rarely taking longer than 3 ½ hours. At present we have some membership vacancies. Application for membership can be made online, by post, or in person at the Club. Members come from all walks of life and prospective members may not need to have a proposer. After application you will be invited to attend an informal interview with a Committee Member and if a prospective member does not know any existing members a ‘buddy’ can be allocated to ensure integration to the Club. Joining a new club without knowing anybody can seem a daunting prospect but we pride ourselves on our friendliness and will always find new members a game. New members will be invited to a New Members’ event in their first year which will include meeting and playing golf with other new and existing members. Apart from regular club competitions there are a number of ‘roll-ups’ and ‘swindles’ which operate during the week and at weekends, suitable for all handicap abilities. The Professional, Proposer or Buddy of any new member will be glad to help in the introduction to an appropriate group. New members without a handicap will be found a member to play with in order to return three cards and gain a handicap. A further benefit of membership at Wrotham is the reciprocal arrangements we have with Bearsted, Lamberhurst, Shirley Park, Ashford and Sittingbourne, as well as at 42 clubs throughout the country who also celebrated their centenary in 2006. The subscription year begins on 1 April and can be paid either annually or monthly. New members may join at any time of the year and pay a pro-rata amount of the annual subscription. Details of subscription amounts may be found here. If you would like to talk to someone to find out more about membership please contact the Club Secretary or the Club Professional.